Professional guitar technician based on the Suffolk/Norfolk border between Eye and Diss. 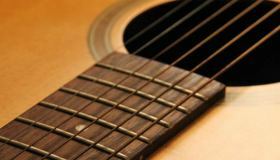 Have your guitar or bass set up to it's maximum potential, just right for your playing style, by a professional guitar technician with 25 years experience. 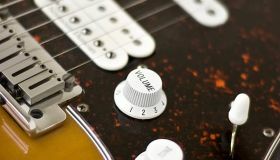 The optimum action, intonation and feel will make your guitar or bass seem like a new instrument. 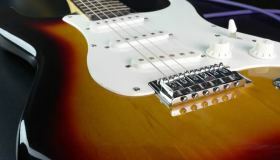 Why pay for an expensive new guitar or bass, when you can treat your old favourite to a five star service, so it plays like a brand new instrument? "Many thanks for your work, the guitar played like a dream, with the strings now settling, it plays wonderfully. Thanks, I am sure I will be in need of your services again." 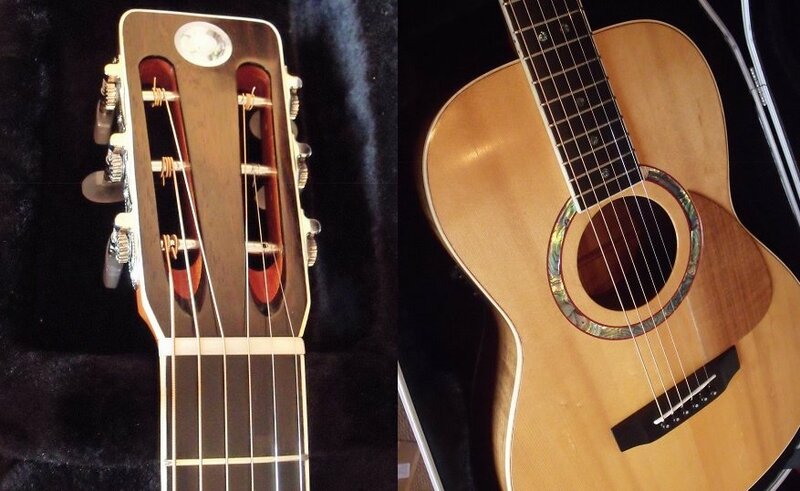 Most Fretted Instruments Serviced & Repaired .